These intelligent machines can print your designs to absolute precision and perfection. Print designs larger than life with the Phrozen Transform LCD 3D Printer. 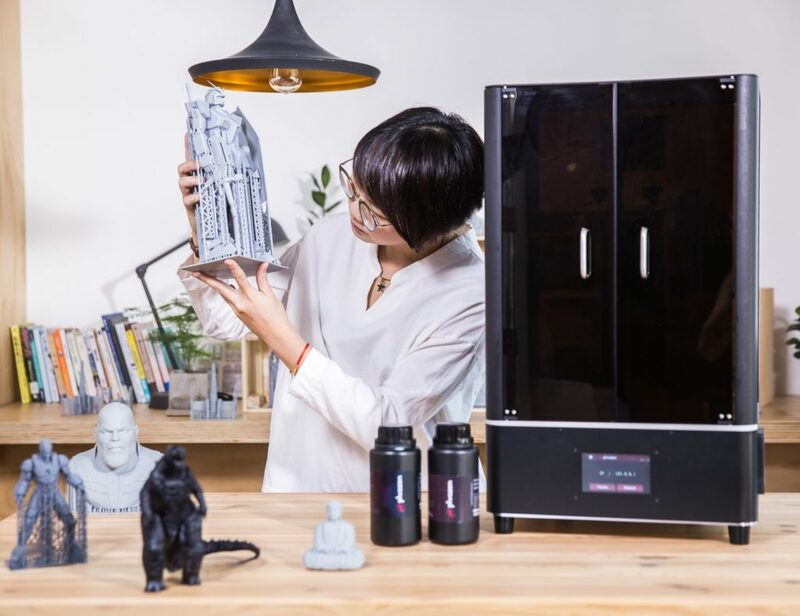 Featuring a massive and ultra stable 40cm Z-axis, this 3D printer lets you print big. In addition to this large build area, the Transform 3D Printer also features.. 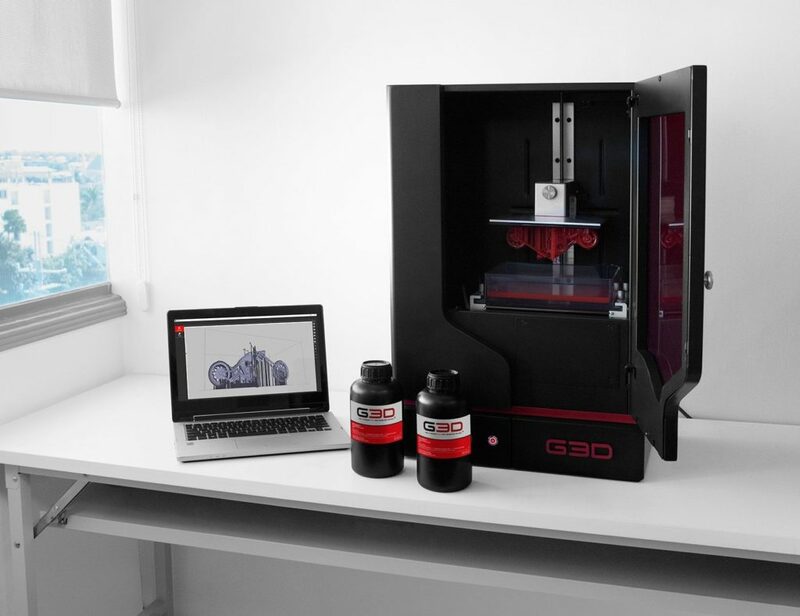 Introducing the G3D T-1000 SLA/DLP 3D Printer complete with a self-leveling system. It combines a massive build area and an SLA/DLP system with accuracy and precision with every print. 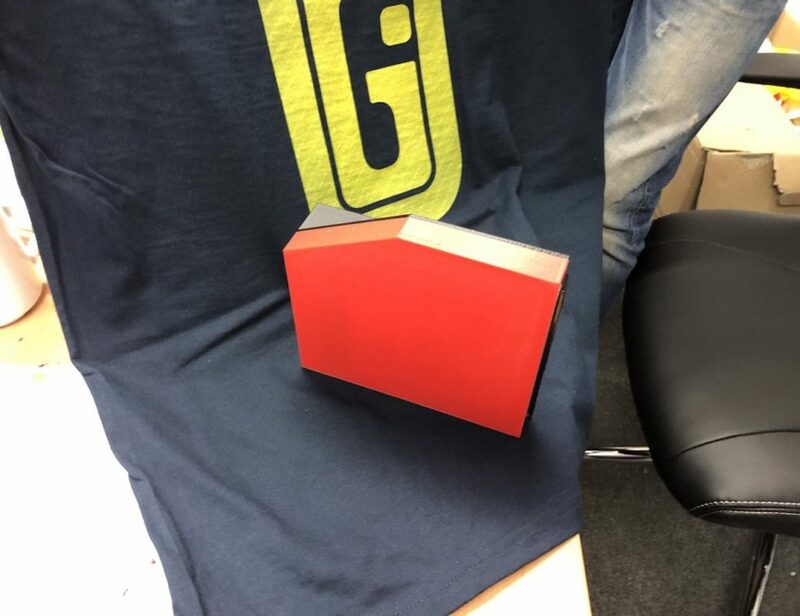 The T-1000 is Web-UI controlled with Wi-Fi or a wired connection..
Bring your ideas to life with the Glowforge 3D Laser Printer. 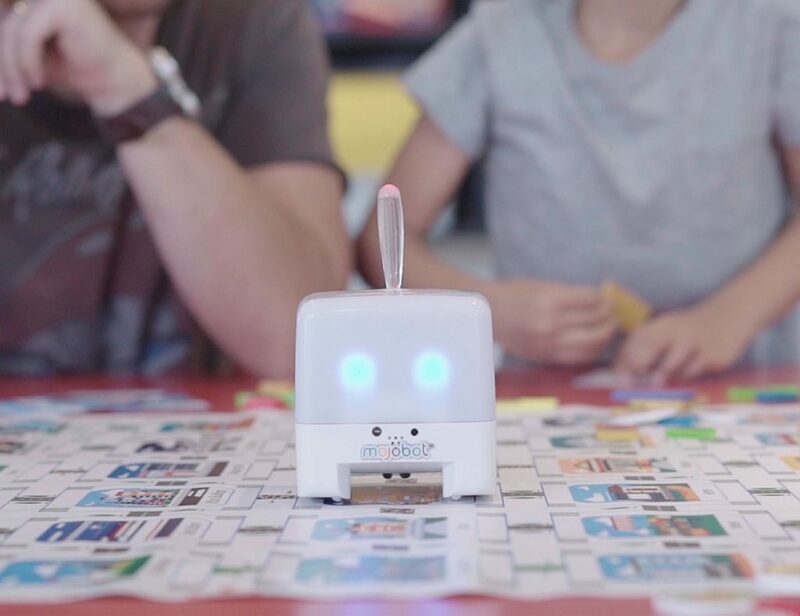 Built on laser cutter and engraver technology, this modern device cuts, engraves, and shapes designs by using a beam of light. Likewise, the Glowforge 3D Laser Printer works with..
Design and create right on your desk with the Robo R2 Smart Assembled 3D Printer. Fully equipped, this 3D printer has a massive 8 x 8 x 10” build area. This is plenty of room to produce prototypes and kick-start..
Make faster than ever with the MakerBot Replicator+ Fast Desktop 3D Printer. 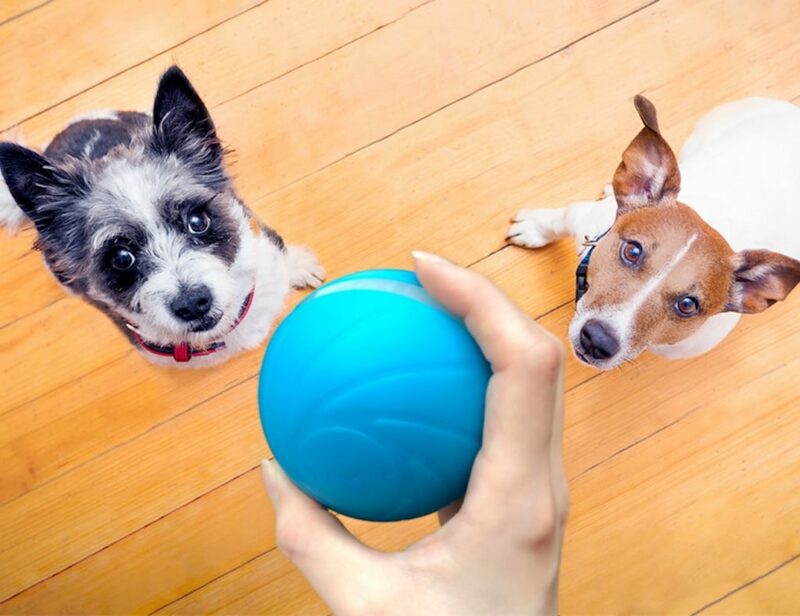 It features fused deposition modeling to achieve breath-taking accuracy and precision with every design. 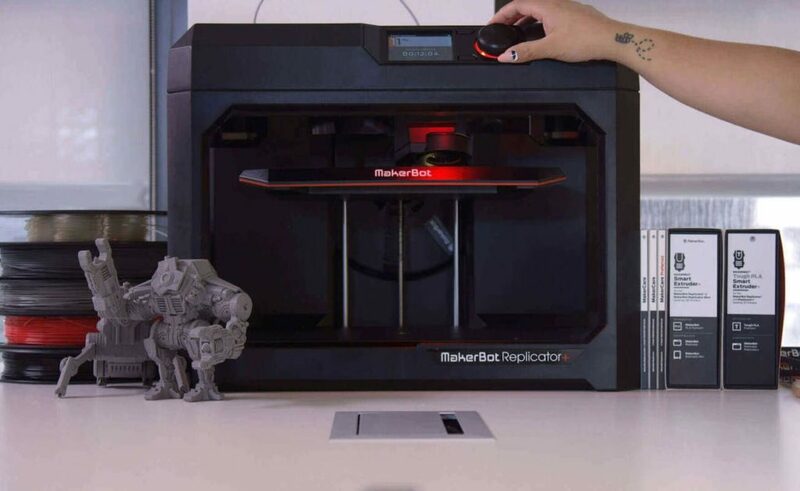 The Replicator+ also features a larger build area than previous models. You get a.. 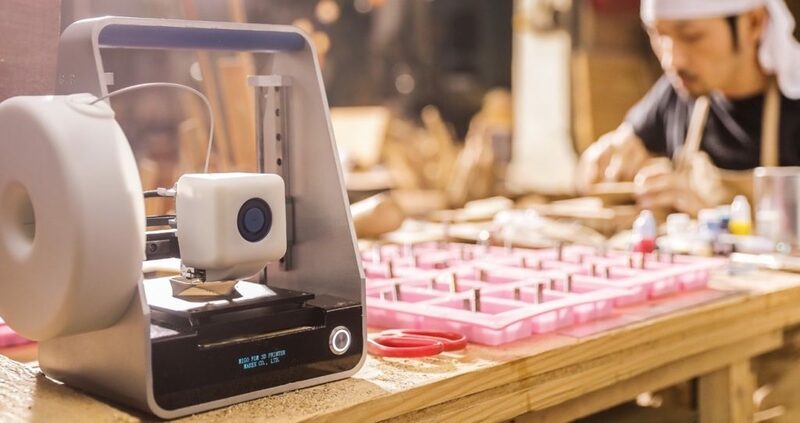 Enjoy simple and accessible 3D printing with the Migo Portable Connected 3D Printer. 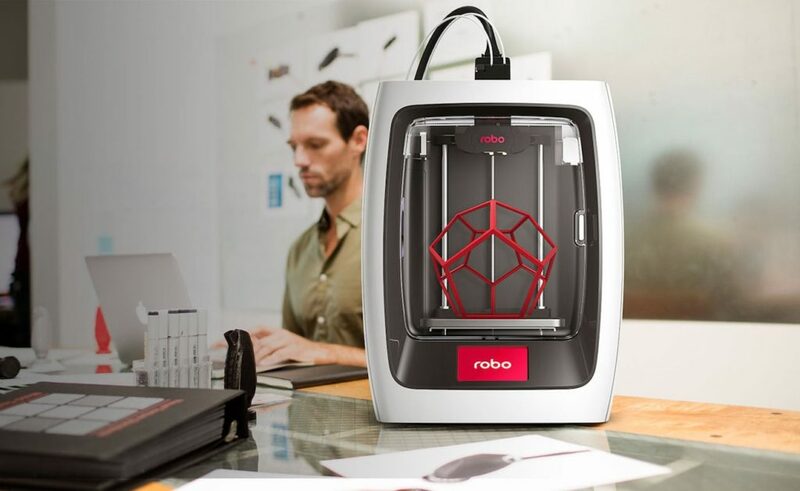 By streamlining the printing process, this compact 3D printer allows you to focus on your designs. Without the use of complex cables, you can directly connect to..